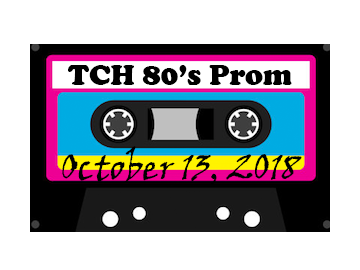 Have questions about sponsoring the TCH Awesome 80’s Prom? Are you interested in sponsoring an event, touring our facility, volunteering, donating or have other questions? Just ask!